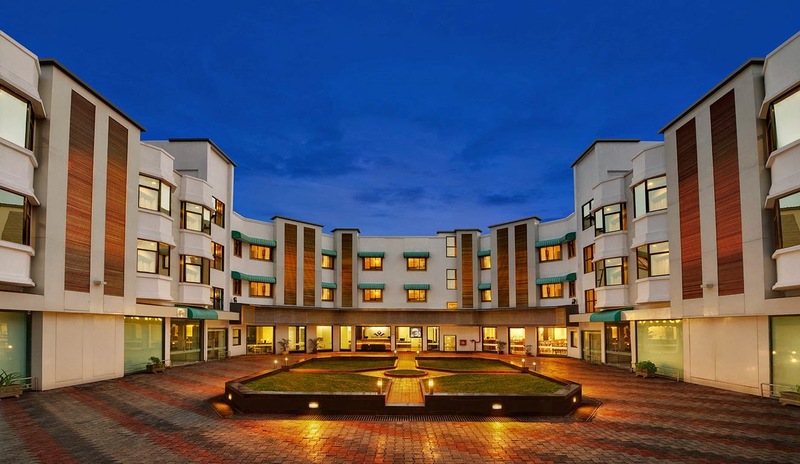 Chandigarh 22nd April:- After debuting with a unique concept of speciality pilgrimage hospitality with the launch of its first property in Rameswaram, Tamil Nadu, Daiwik Hotels Private Limited, launched its second property in Shirdi. Continuing with the international quality hotel infrastructure and services, Daiwik Hotels Shirdi aims to provide a holistic pilgrimage experience to the consumers. Daiwik Hotels Shirdi has 56 well appointed rooms. The 4 categories of rooms are Standard, Superior, Family Deluxe and Junior Suite. 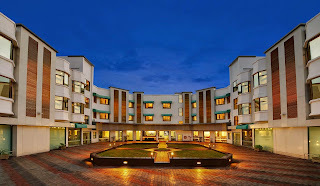 It also comes equipped with a banquet hall, activity room, spa, conference room and business centre facility, unique Pilgrim Assist Desk offering detailed information about temple rituals, their timing and amenities apart from world class hospitality standards. Giving a warmer feel to the hospitality is, Ahaan, the multi cuisine vegetarian restaurant which offers special food requirements like Jain food and also pure vegan cuisine on request. Tariffs are very flexible depending on the type of room and season of visit, starting with a minimum rate of Rs. 2375/- including breakfast. Debashis Ghosal, Managing Director and CEO, Daiwik Hotels Pvt. Ltd. said that they chose to enter pilgrimage hospitality because of the huge demand and supply gap in the country for quality branded products which are standardized in the mid-segment market. With our second hotel in Shirdi they are trying to fill in the gap. Our focus will continue in the pilgrimage sector and we are looking for opportunities across the country. He added that the hotel is a 5 minute walk from the Sai Baba Mandir making it a very convenient place to stay for pilgrims. The property is centrally located, right in the heart of Shirdi, yet in a quiet lane away from the hustle bustle of the town. The full service Daiwik Hotels Shirdi will also provide a host of knowledge-based services like guided tours, historical information about the place, an area for religious discourses and recreational activities, spa, etc. to cater to every essential necessity of a modern day pilgrim.